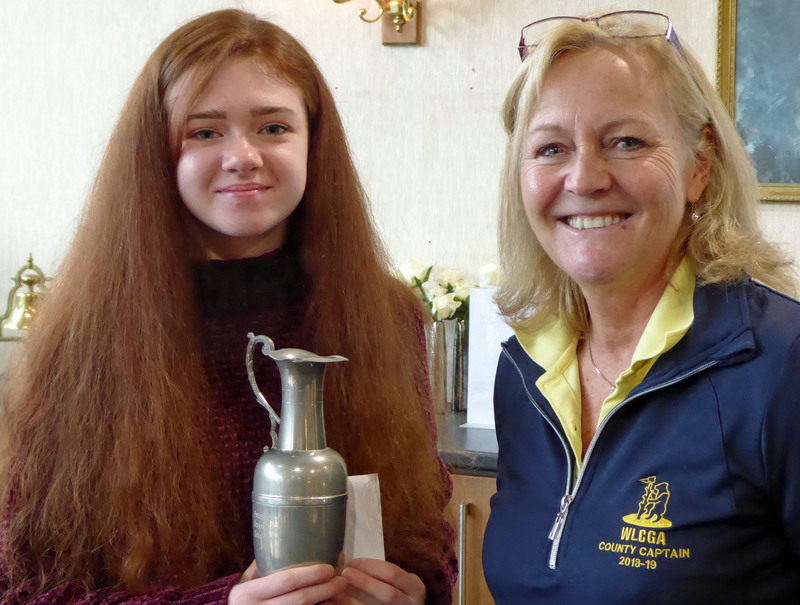 Warwickshire Junior Girls were invited to a get together on Sunday 27th January at Robin Hood Golf Club and it was very encouraging to see so many in attendance together with their parents. Also attending were the County 1st and 2nd Team representatives together with the County Board and Committee members. 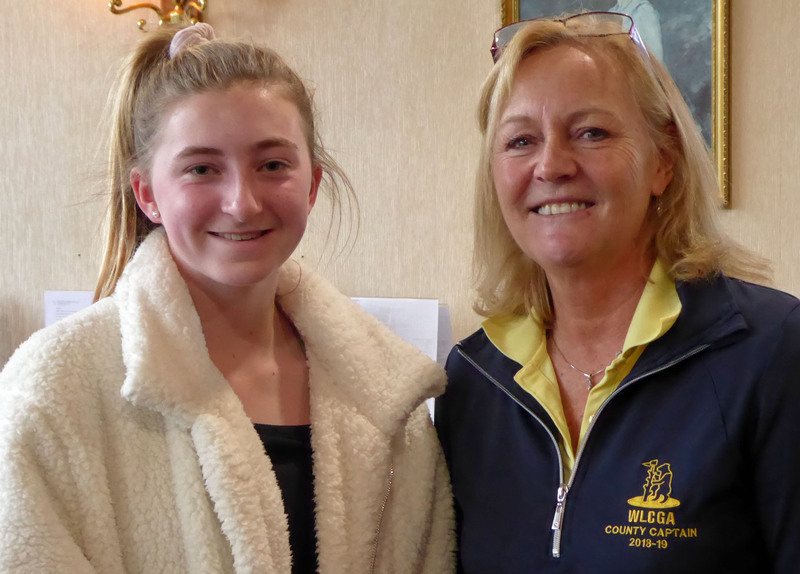 The afternoon was kicked off by County Captain Julia BURTON explaining that the main purpose of the afternoon was for the girls, parents and County Team members to get together and discuss possibilities for training and golf progression during 2019, particularly as many of the County team members had started out as juniors. Julia explained what the County was planning for the girls during the year, including the various Training opportunities, inter County matches, Opens etc. 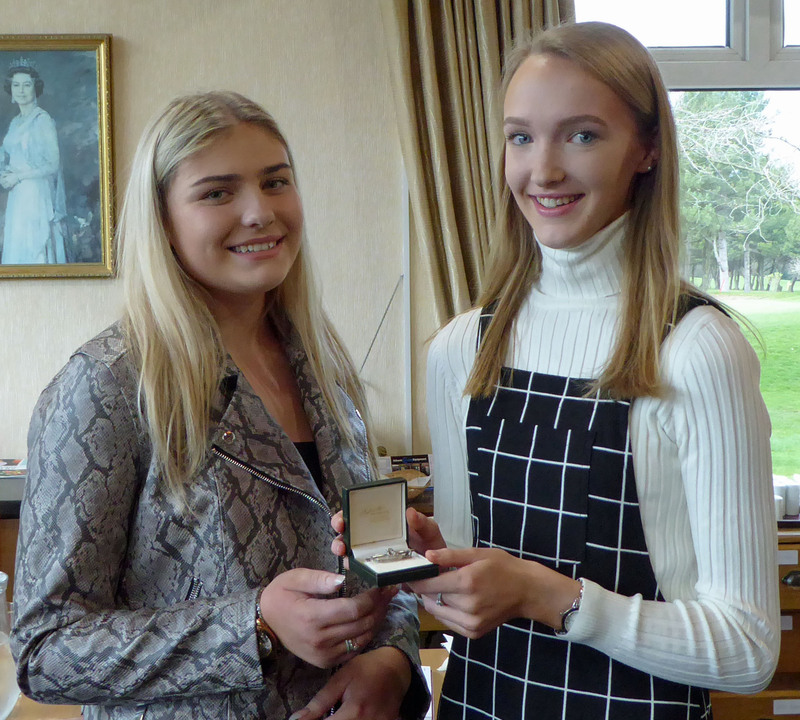 She highlighted how joining in with the County events gave special opportunities for the young girls to benefit from meeting other girls playing at different clubs and socialising on and off the course. Particular emphasis was placed on the benefits of teamwork and learning from others in what is often seen as a very individual sport. 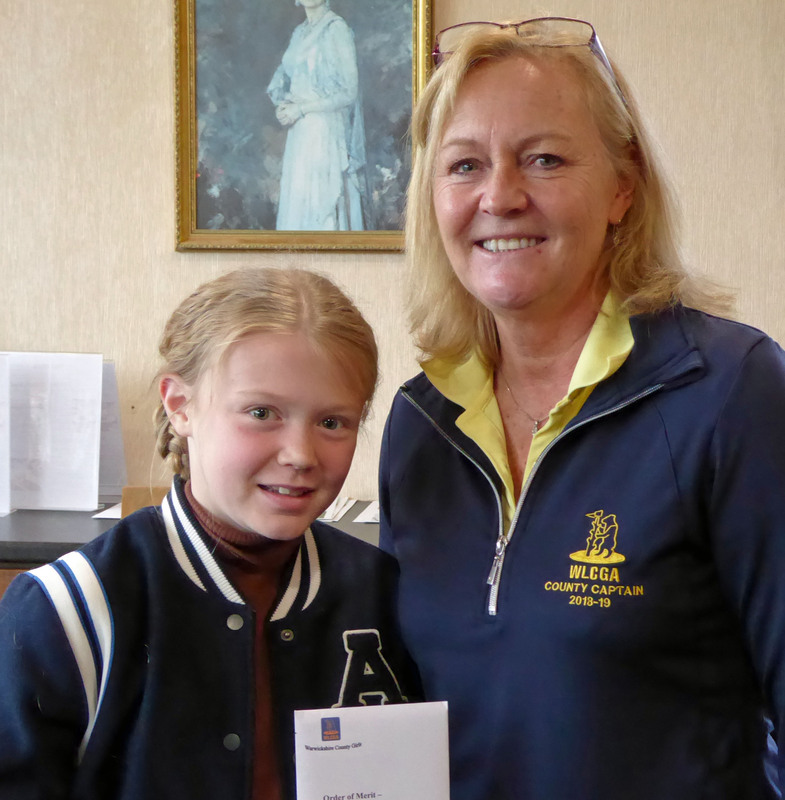 Presentations were made to the players who had been successful during 2018 and these were warmly welcomed by the recipients and of course their parents! 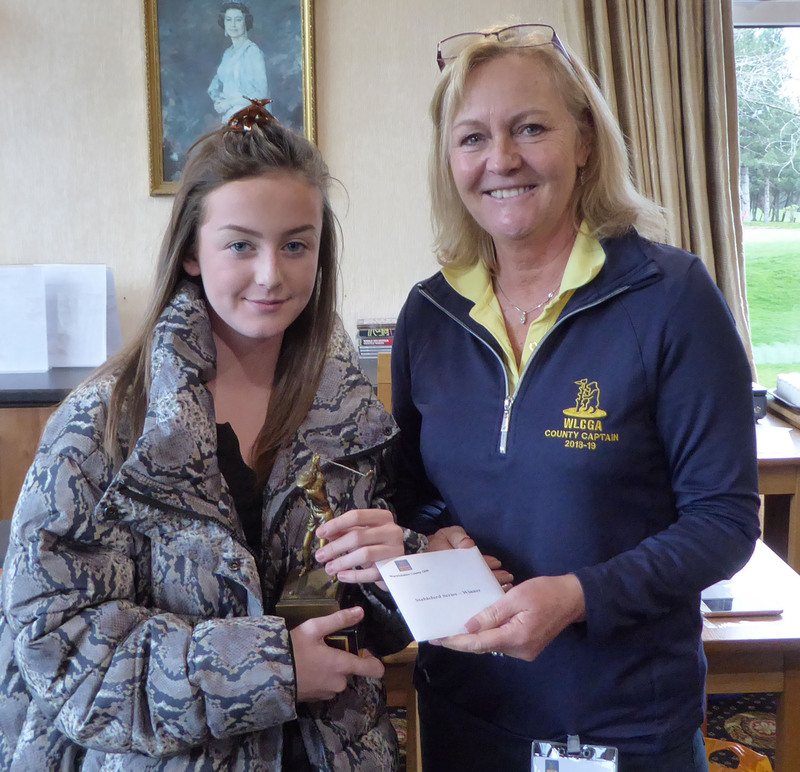 Other girls who received a special mention for Handicap reductions during the year were: Katie DREW (Copt Heath GC) 13.8 to 8.1: Zara HOUGHTON (Copt Heath GC) 18.9 to 9.6: Grace WILKINSON (Coventry GC) 15.3 to 10.1.